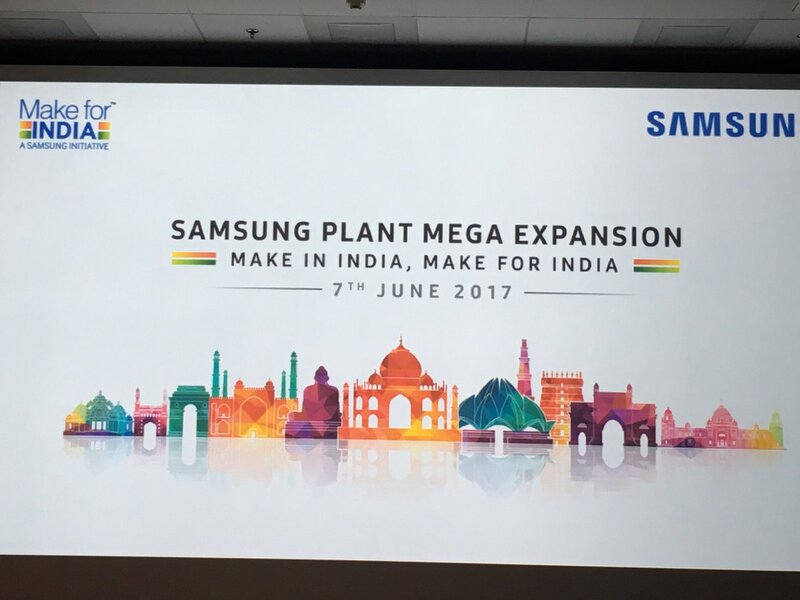 Samsung‘s upcoming Galaxy A-series smartphones have been hitting the rumor mill lately and now, as per the rumors, the South Korean tech giant is looking forward to launching the series in India. 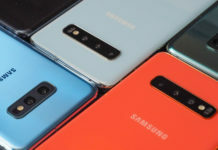 The A-series, which compromises of Galaxy A10, Galaxy A20, Galaxy A30, and the Galaxy A50, is expected to come to India in the first half of 2019. The Galaxy A-series smartphones are said to be coming in with AMOLED displays and will be available for a starting price of ₹8,490 in the Indian market. 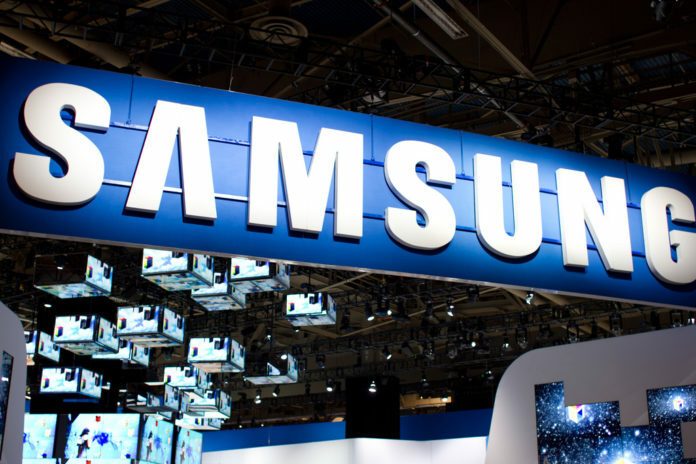 The latest rumors come from MySmartPrice claiming that Samsung will soon launch the Galaxy A10, Galaxy A20, and the Galaxy A30 in the Indian market. Ishan Agarwal, who is a known tipster, has further revealed that in addition to the aforementioned smartphones, Samsung will also be launching the Galaxy A50 in the country, following its global launch. Samsung’s upcoming Galaxy A-series, unlike the Galaxy M-series, is said to be focused on offline markets rather than online markets. The Galaxy A-series smartphones are expected to come to the Indian market during the first half of 2019. 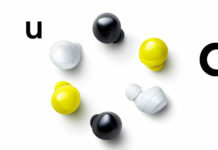 Nevertheless, Samsung has not revealed any specific date for the launch of the devices. The report also adds that the upcoming devices will feature AMOLED displays and will bear a starting price tag of ₹8,490. In terms of battery capacity, the Galaxy A10, Galaxy A20, and the Galaxy A30 are expected to be fueled by a 4000mAh battery. A previous lea, that surfaced earlier this year said that the Galaxy A50 will also feature a 4000mAH battery. 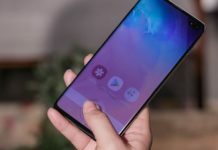 In terms of specifications, there not many details about the phone, however, the Galaxy A10 is said to be coming in with an in-display fingerprint scanner as per an alleged Geekbench listing. 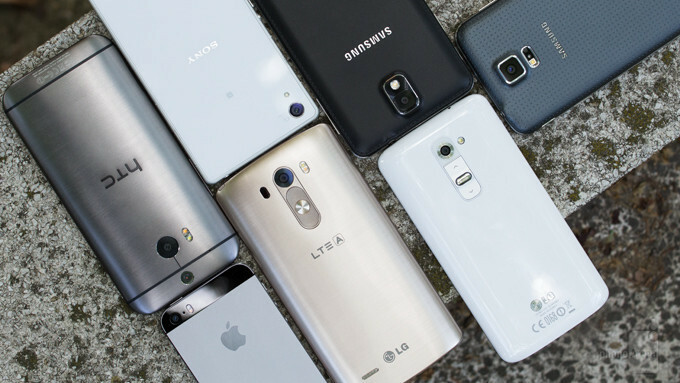 It will be powered by the octa-core Exynos 7885 SoC paired with 2GB of RAM. The Galaxy A30 was also previously spotted on Geekbench featuring the Exynos 7885 SoC, paired with 4GB of RAM and running Android 9 Pie. The Galaxy A50 has reportedly received the Bluetooth SIG Certification and is expected to be unveiled before the MWC 2019. 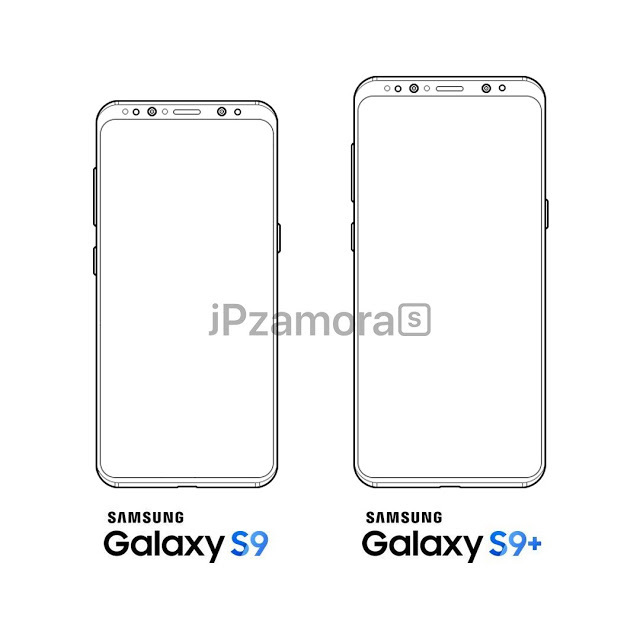 The device will feature an optical in-display fingerprint sensor, an infinity V display, and a triple rear camera setup with a 24-megapixel primary sensor. Other leaked features on the Galaxy A50 include Exynos 9610 SoC paired with 4GB of RAM and up to 128GB of internal storage.